Today is National Bracket Day for all you March Madness fans out there! It’s time to pick winners from the pool of 64 Men’s College Basketball Teams all competing to get a spot in the coveted Final Four. I’ve filled out my selections on ESPN’s automatic bracket selection tool. 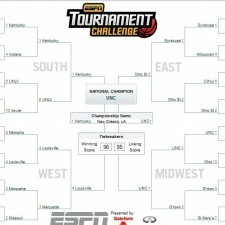 This year, I’ve selected UNC, who is a 5-1 favorite to win it all in 2012. 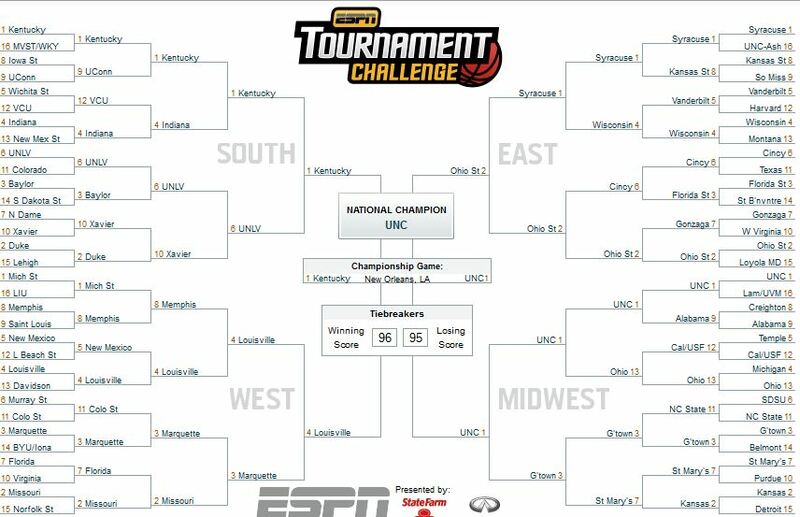 However, the overall favorite are the Kentucky Wildcats at 2-1 odds to be National Champions. While watching all the action this year, try out some new hummus recipes that are quick and easy to make and all your guests will enjoy. 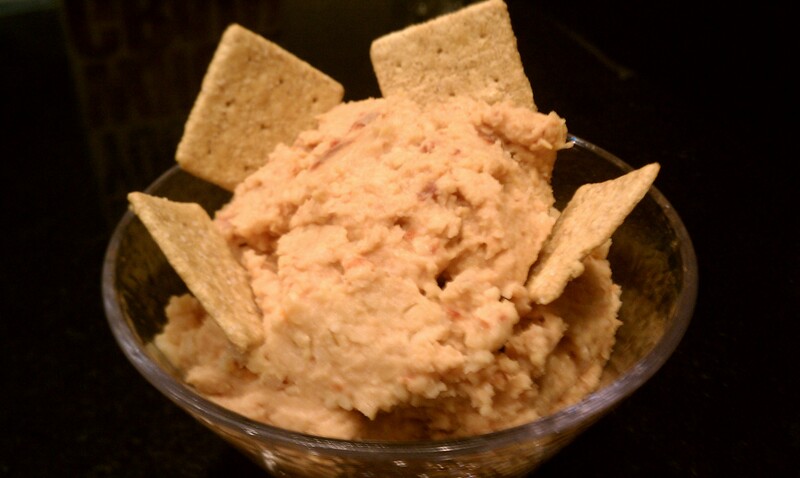 Combine chick peas, water, rice wine vinegar, coconut oil, and lemon juice in food processor and blend until chick peas are smooth and creamy. Add red peppers and salt. Blend again until you reach your desired hummus consistency. Flavor with additional salt and pepper to taste. 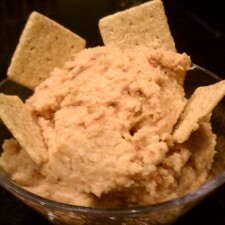 Serve with whole wheat pita chips or crackers.